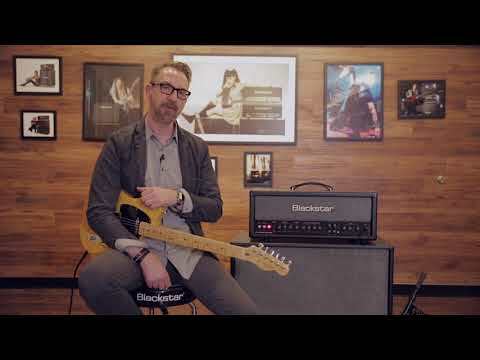 The Blackstar HT Venue Series HT 112 MK II Speaker Extension Cabinet is designed with a specially selected Celestion speaker that is voiced to perfectly match the HT Venue MK II amplifiers. The HT 112 MK II cabinet impedance is 16 Ohms mono with an overall power handling capability of up to 80 Watts. Whether you are using as the sole output for your amp head or in conjunction with your combo, you can rest assured that this beauty has what it takes to give your tone the extra legs needed for any venue. Whatever style of music that you are performing, your tone will be delivered with uncompromising sonic precision.